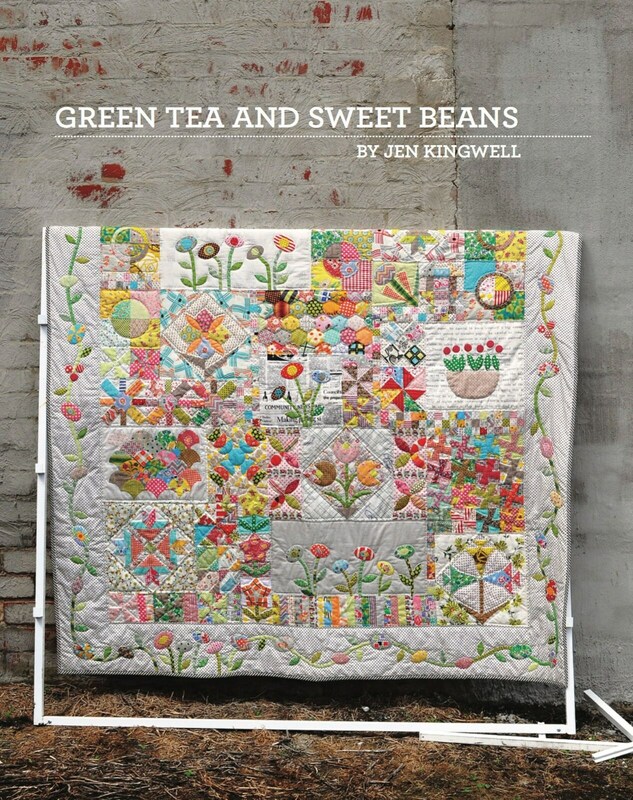 Green Tea and Sweet Beans is a puzzle of beautiful blocks, a signature style of Jen’Kingwell. Use your stash, use your scraps. 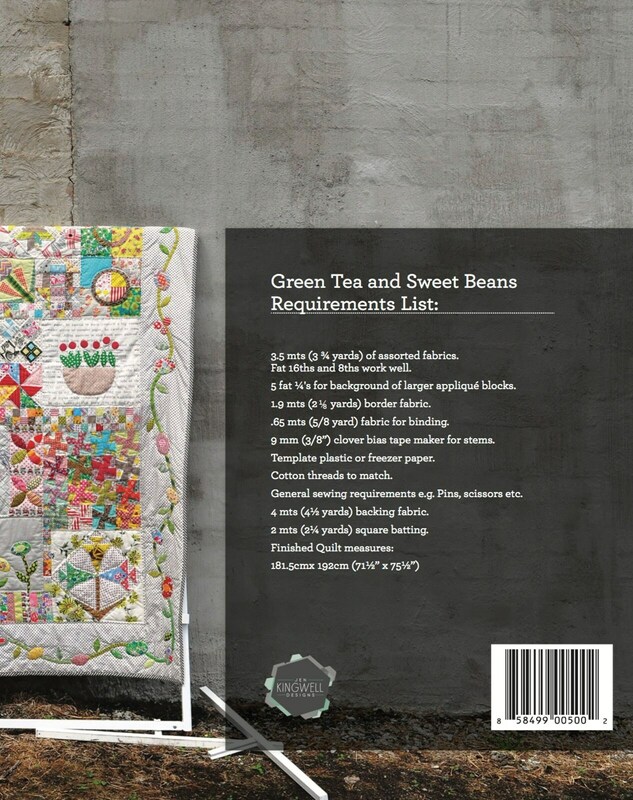 This quilt looks best with an assortment of fabrics ... include stripes and spots, geometrics and florals.